Industry sources cite Chinasa Uwanna as "one to watch" at the firm. She is well versed in all facets of intellectual property law, and is particularly well placed on advise on commercial IP mandates. 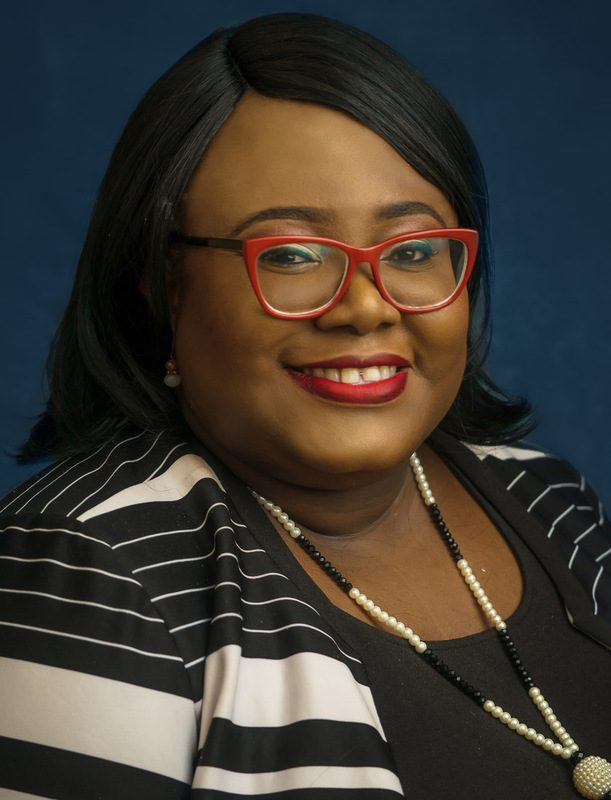 Chinasa has considerable experience in every aspect of intellectual property law practice and has advised on numerous local, as well as cross-border and multi-jurisdictional transactions involving brand registration, transfer, commercialization, protection and enforcement.